Researchers have reported high detection rates of Stage I cancer and pre-cancerous adenomas in colorectal cancer clinical trial for Nu.Q™ blood test involving 680 subjects. The interim results demonstrated that a panel of three ELISA assays, when considered with the subjects’ ages and smoking histories, produced an area under the curve of 83% and was able to detect 80% of Stage I colorectal cancer cases and 66% of High-Risk Adenomas at 78% specificity, respectively. 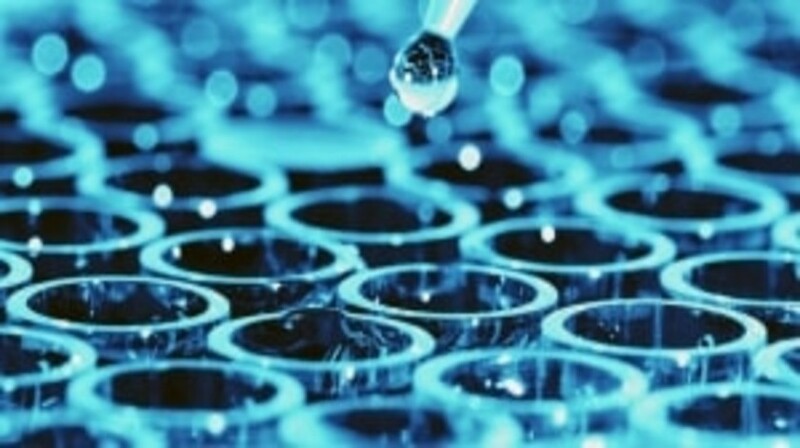 “Using only a small panel of three assays and considering certain limited patient variables, these data demonstrate that we can identify early stage and pre-cancerous adenomas at a high level of accuracy in an asymptomatic screening environment”, Cameron Reynolds, Chief Executive Officer of Volition, commented. The study was conducted VolitionRx Limited in collaboration with Hvidovre Hospital, University of Copenhagen (Denmark) and involved 680 subjects from the Danish National CRC Screening Program. “We believe these are the first data to show high detection rates in a blood test, not only of early Stage I cancer, but also of the extremely important high-risk pre-cancerous adenomas,” Reynolds explained. “Certainly, these results need to be validated in larger and representative cohorts, which Volition plans to do initially in a 4300-subject study and subsequently in a 12,000+ double blinded study, using samples collected at 10 collaborating Danish hospitals,” Nielsen concluded.